Standard Rooms provides guests with a twin beds, color TV with satellite channels, attached bath room with 24 hrs. 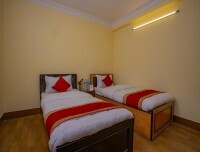 hot and cold water, Free Wi-Fi Internet access, telephone facilities. 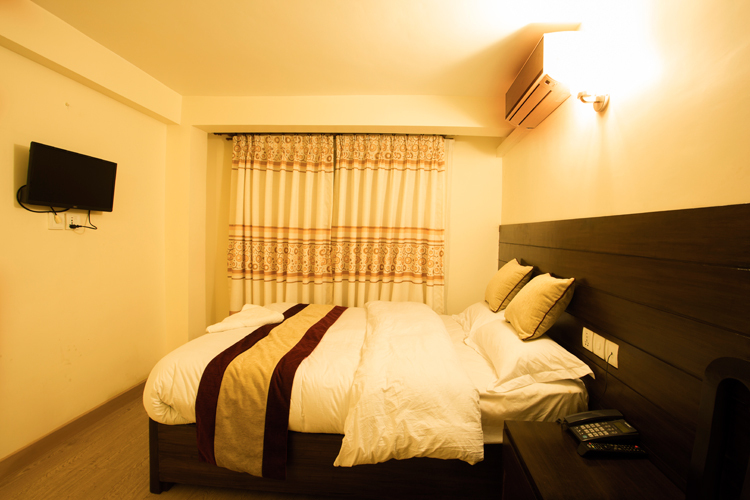 Deluxe rooms offer with balcony and views of outside.